A Chinese university has concluded that the authors of a controversial gene-editing paper that was later retracted did not intend to deceive the scientific community. 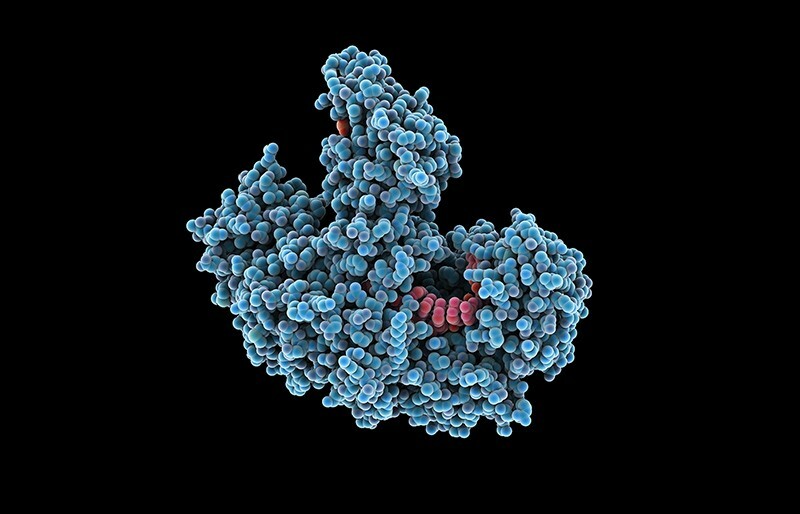 The paper, published in Nature Biotechnology on 2 May 2016, detailed how an enzyme called NgAgo could edit genomes with similar accuracy and efficiency to the widely used CRISPR–Cas9 gene-editing system. As a result of the paper, lead author Han Chunyu, a molecular biologist at Hebei University of Science and Technology in Shijiazhuang, became a research star in China. He was made vice-president of the Hebei Association of Science and Technology, and plans were afoot for the university to build a 224-million-yuan (US$33-million) research centre, which Han would lead. Last week, Han’s university announced that it had concluded its investigation into the experiments by Han’s team. As part of the investigation, the university used an independent laboratory to reproduce the experiments, but they failed to replicate the main findings. The investigation concluded that there was no basis for believing that the original experiment should be republished. But the university found no evidence of intentional deceit by the group. A statement posted on the university website on 1 September says that Han has accepted the conclusions of the university’s investigation, admitted that there were flaws in the experimental design, and apologized for misleading other scientists in a way that resulted in them wasting resources in trying to reproduce the study. The statement also says that Han apologized for “failing to remain calm in the face of doubts from his peers and the media”. Han will continue in his position at the university. He could not be reached for comment.